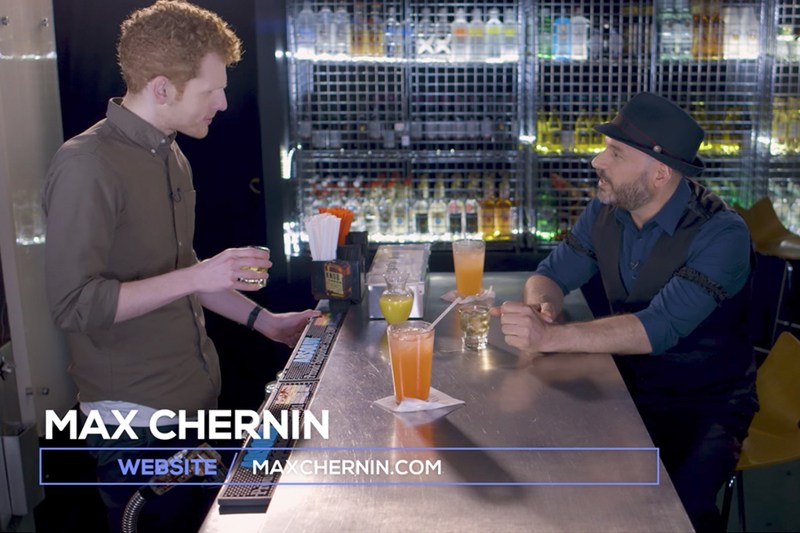 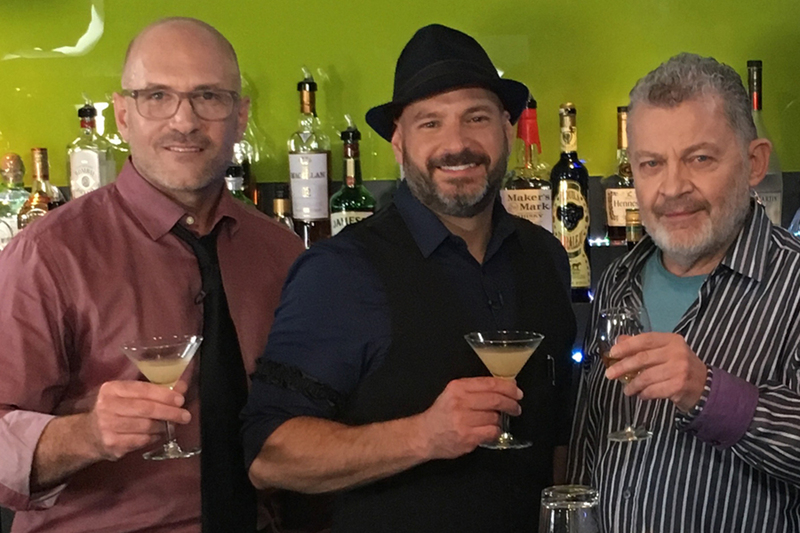 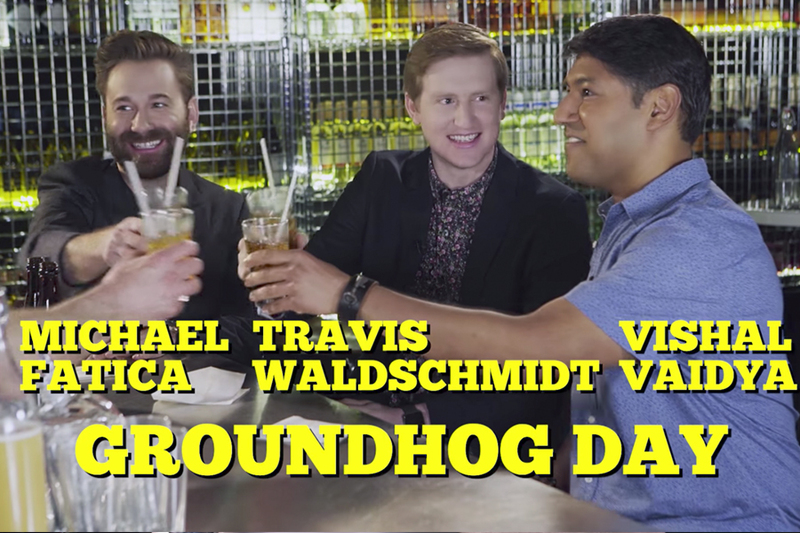 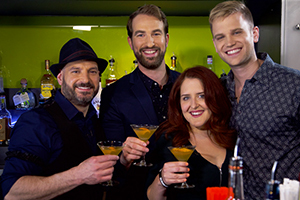 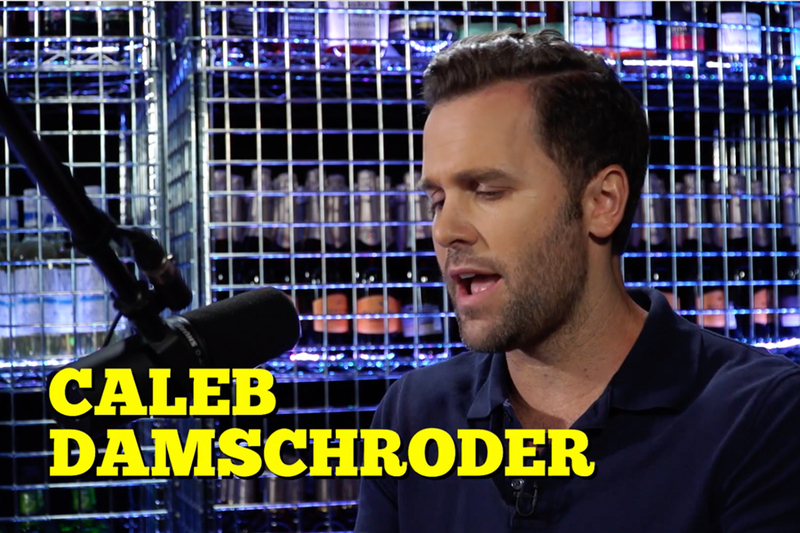 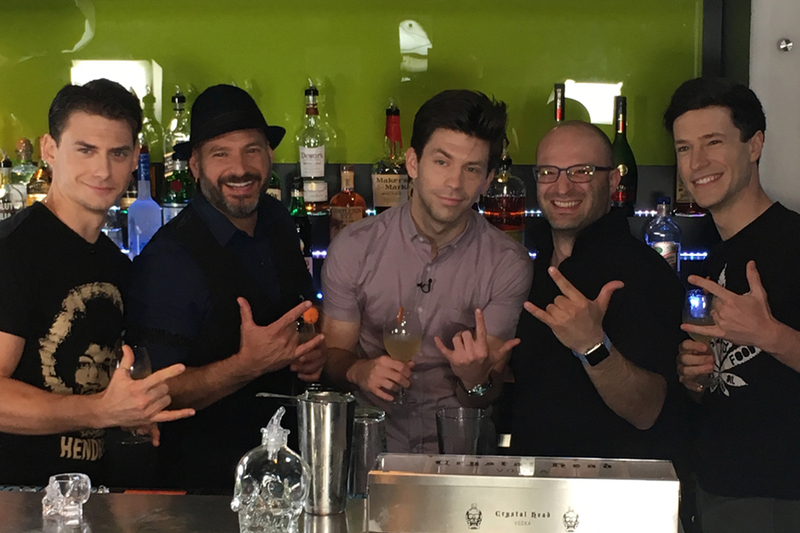 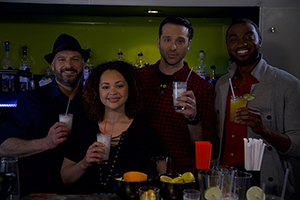 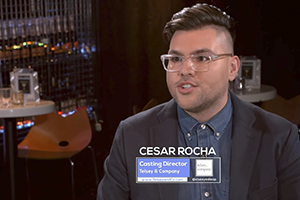 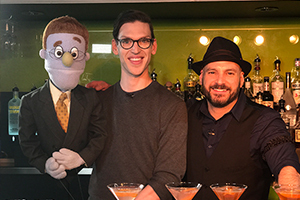 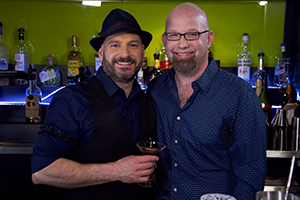 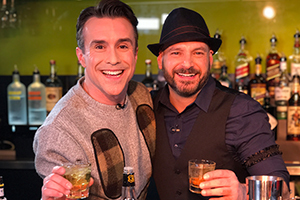 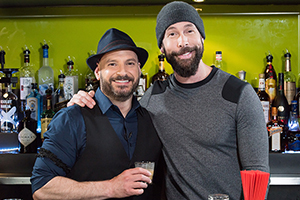 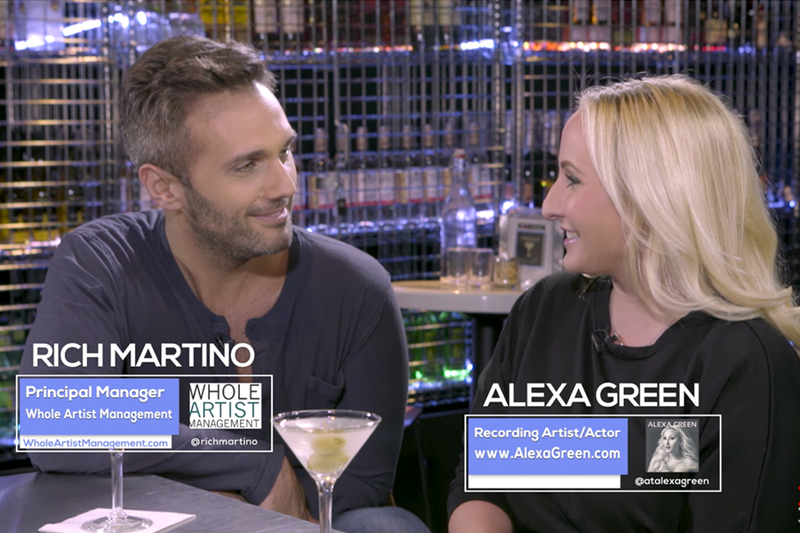 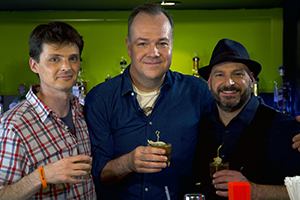 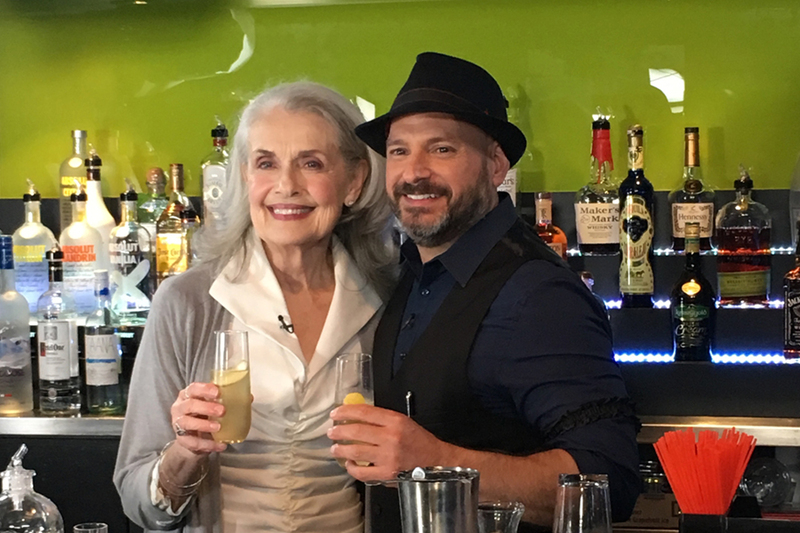 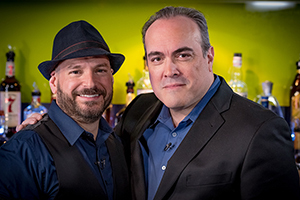 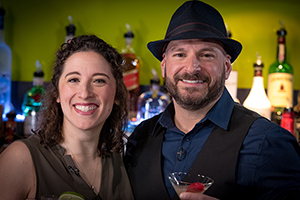 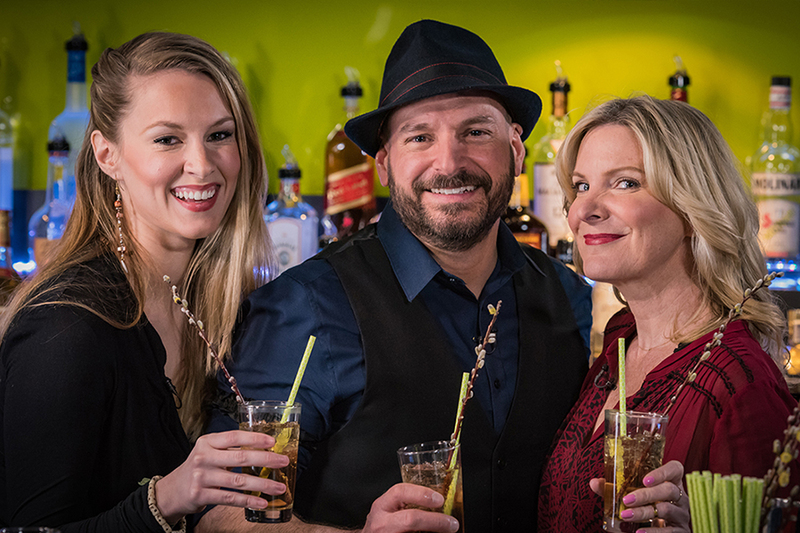 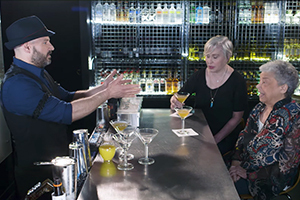 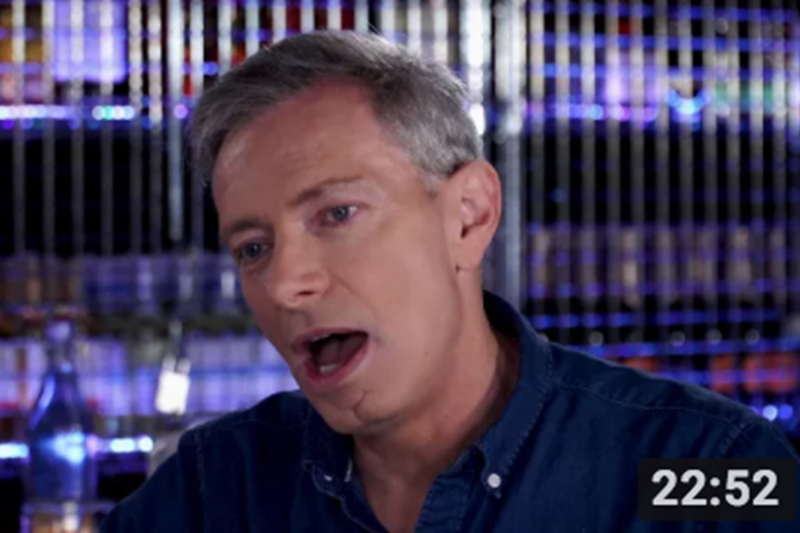 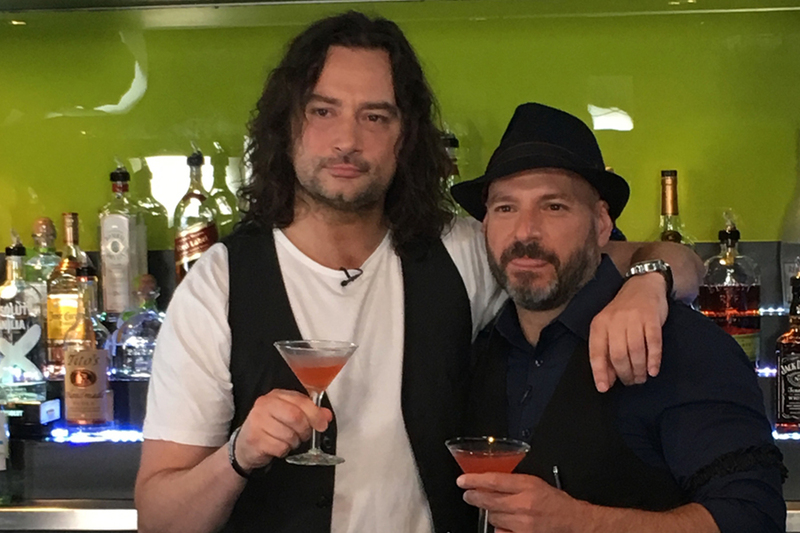 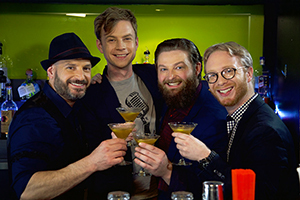 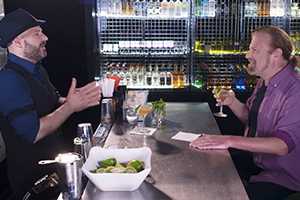 Join Broadway's Brightest Stars behind the bar with the creator of the Off-Broadway hit The Imbible! 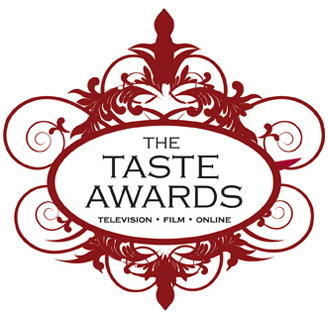 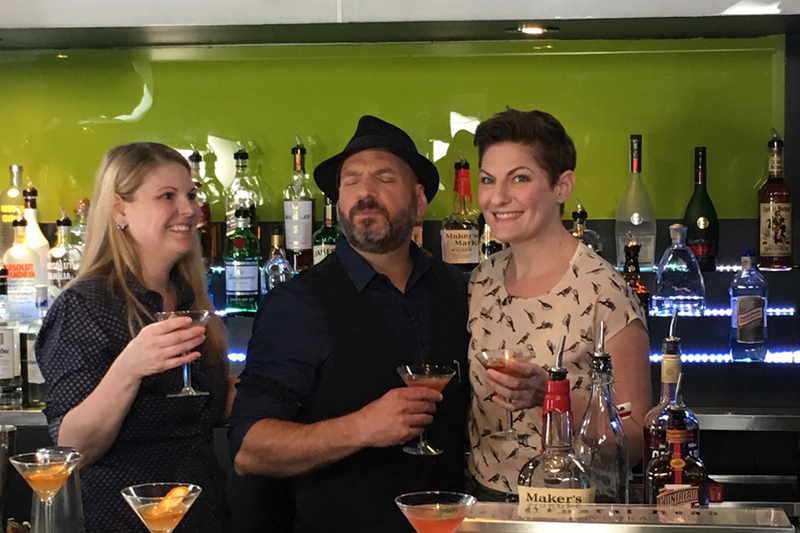 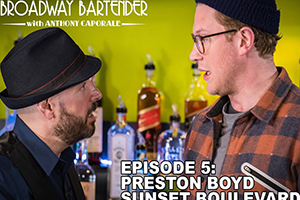 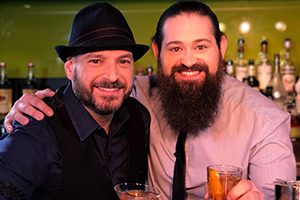 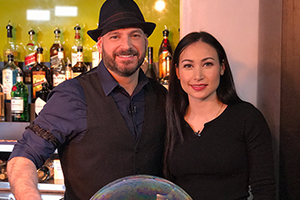 Broadway Bartender has been awarded the 2018 Taste Award for Best Drink or Beverage Program! 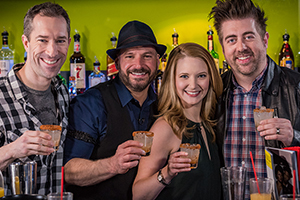 Check out the announcement on Broadway World.